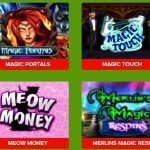 Home » Online Roulette Live | Real Dealers Casino | Slot Fruity Up to £500 FREE! 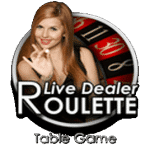 Online Roulette Live | Real Dealers Casino | Slot Fruity Up to £500 FREE! 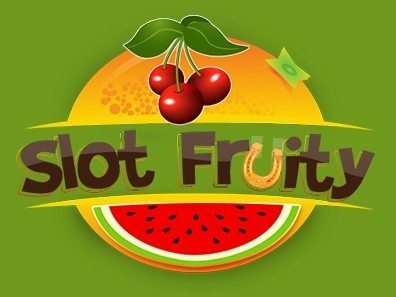 Slot Fruity: the UK’s Newest Online Roulette Sensation Up to £500 FREE! 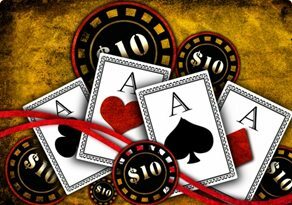 Love playing casino games online? Can’t resist the lure of welcome bonuses? 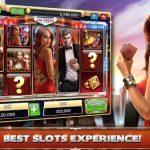 Want a thrilling gambling experience from your phones or tablets? If yes, then Slot Fruity is the site to go to. Get ready for an amazing online Roulette experience at Slot Fruity, UK’s newest popular gambling internet site. Slot Fruity is the latest online gaming sensations in online casino gaming market. We are powered by the world famous online casino entertainment, Nektan. We operate in globally regulated markets. Our site is regulated by the UK and Gibraltar Gambling Commissions. We guarantee world class standards to our players. Play games like free spins Roulette, Blackjack, Poker and enjoy free Slots at our site. Along with getting to play top Slots and table games, you also get sensational casino bonuses. For the new players, we offer a welcome bonus of £5 to play Slots online. Want to know how? You just have to sign up at Slot Fruity and get £5 bonus with free credit! Some games are exempt from the free bonuses, like the Jackpot Jester 50,000 but you get to choose from such a wide range of games that you will never be bored of. The bonuses do not stop here. You get welcome deposit match bonuses of up to £500 and regular cash back offers. 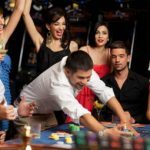 In addition to this, cash incentives during Happy-Hour play and regular competitions for exclusive giveaways promise to keep the good times rolling. 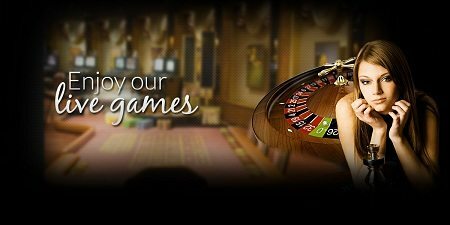 We offer one of the best online Roulette games for you with versions like Classic Roulette, European Roulette, Auto Roulette, etc. Just register, click and play. 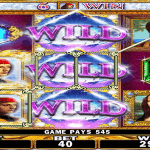 Slot Fruity offers the popular game with its basic rules intact. The online Roulette rules are the same as that in a land-based table Roulette. Bets are placed on single or multiple numbers, odd or even numbers, on the colours red or black. And then spin the online Roulette wheel! Also, players receive free bonuses and complimentary spins while playing the instant Roulette. Coin denominations start from £1 and go all the way up to £5, £25 and £100. This allows everyone to place their bets and play comfortably. So do not wait any longer. Spin the online Roulette wheel. All you gadget casino freaks look no further. 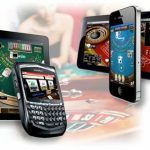 We are one of the latest phone casinos in the UK right now. And you have a great opportunity to be a part of mobile gambling innovation at its finest. From classic free Slots to fantasy or mythology based games, we have something for everyone. We offer only the best casino experience online, for you. An unforgettable rush of online casino experience awaits you at Slot Fruity. 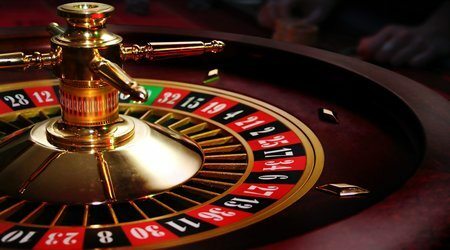 Have fun to play casino games like Roulette online. We offer the options of Pay by Phone methods and Billing via SMS. Deposit with real money using your mobile phone credit to win easy money. All games have been fully optimised to play perfectly on all smartphones and tablet devices. Pay through Neteller, Solo, Skrill, Boku; Mastercard and Maestro, VISA and VISA Electron.